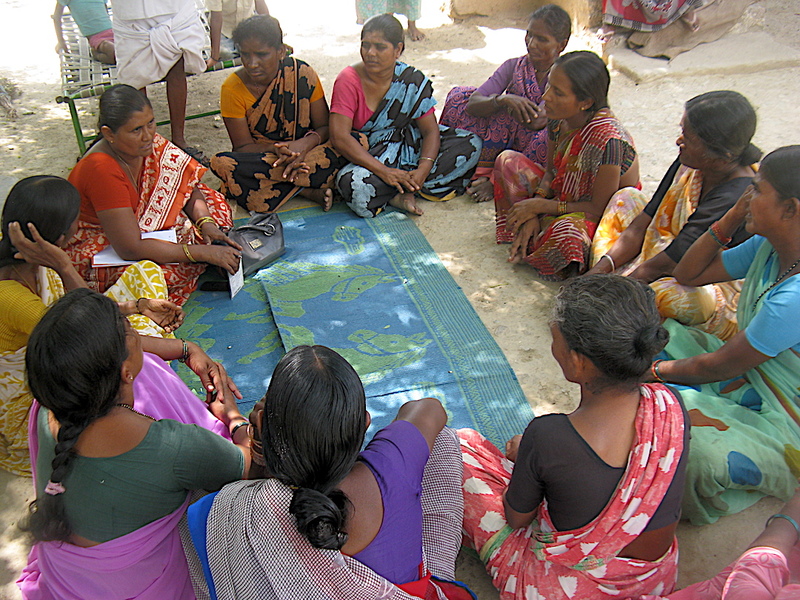 ASSIST believes that community development is incomplete without the inclusion of women’s voices and participation. We encourage women to organise themselves in People’s Organisations like Self-Help Groups and build confidence to raise their voices and fight for their rights. We increase their skills, capacities and knowledge in order to improve their position and increase their prominent participation in activities at all levels.